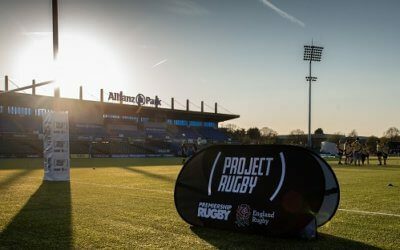 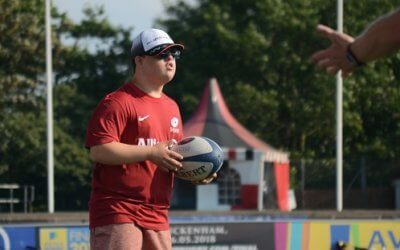 The Project Rugby Festival is back! 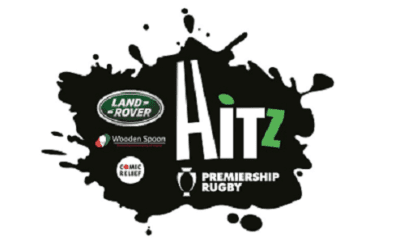 The Saracens HITZ programme is back! 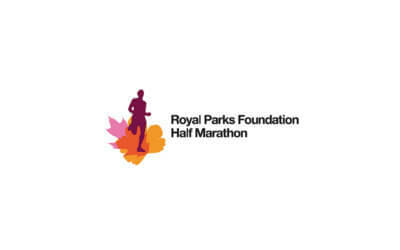 New logo, new location, new staff, new focus, same old motivation! 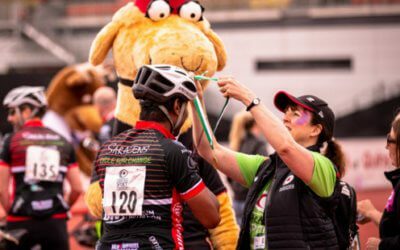 On the 6th of September, mosey on down to Allianz Park for the annual Foundation Barn Dance. 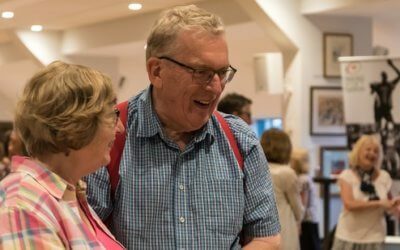 There will be line dancing, prizes up for grabs, and plaid aplenty! 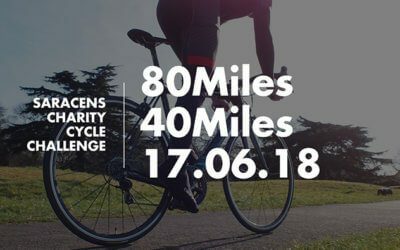 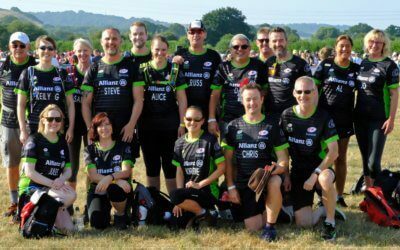 This weekend, a phenomenal team of Saracens Sport Foundation supporters embarked on the Race to the Stones challenge, walking 100km from Lewknor in Oxfordshire to Avebury, Wiltshire in just 24 hours. 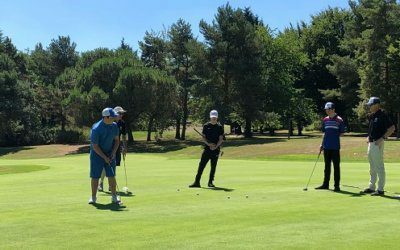 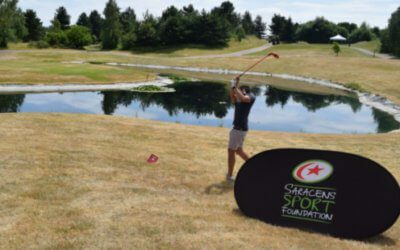 On the 4th of July, 18 teams of keen golfers travelled to Essendon Country Club to take on one of their Championship golf courses in aid of the Saracens Sport Foundation. 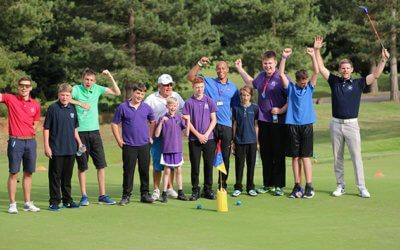 We are delighted to announce that sign up is now live for this year’s golf day!